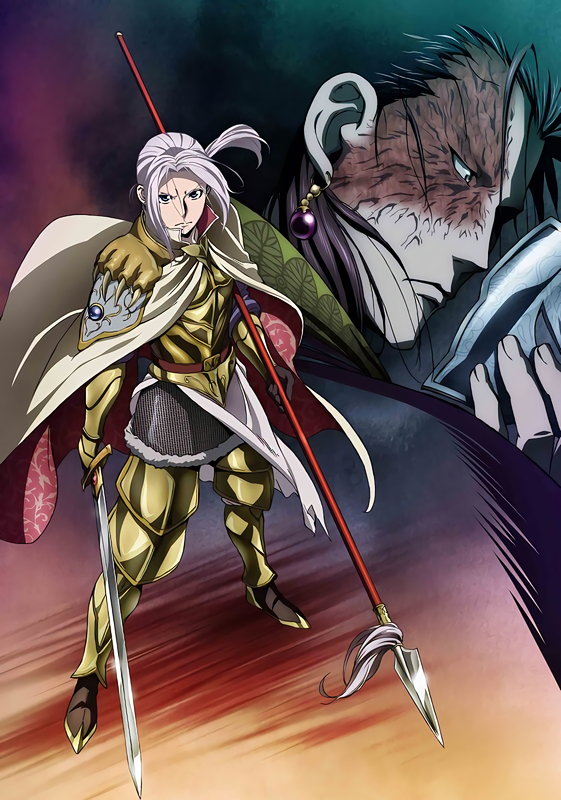 If you were a fan of Heroic Legend of Arslan first season, then the Kodansha’s Shonen Magazine revealed on Monday that The Heroic Legend of Arslan: Dust Storm Dance will premier in Japanese TV channels such as MBS and TBS on the 3rd of July and will premier to have 8 episodes. The new season will air on Sunday’s at 5 on MBS and TBS, which is currently the Nichigo show. With how the first season went of the anime, I really can’t wait to see how it goes. It seems like it’ll be a short anime but I’m hoping that it’ll end with a big bang. With that said, what do you guys think about this? 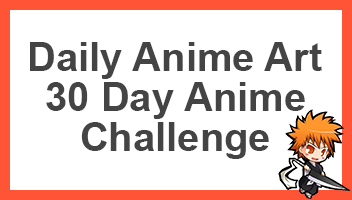 Go ahead and comment down below if you can’t wait for it. I havent yet watched this anime but i have heard good things about it! You should definitely have a look at it, it might not be up to a lot of people’s standards, but the concept is really cool. Attack on Titan is great, although I think I read somewhere the second season has been pushed back to 2018 which is disappointing to here. With only 8 episodes?. Hmm..seems very interesting that. I assume that they’ve pretty much covered all of the 6 OVA then resume where the novel / manga continues on with other episodes. I don’t think I’ve watched the OVA’s yet, but with 8 episodes, My thoughts on the 8 eps only would be that they might be able to finish it with only 8, as in Arslan ruling the kingdom or dying or something, or w/e happens to him. I’m sure they could satisfy everyone. They’re pretty old. Were done in the 90′. The character designs were done by then FF character designer. 4 of them are dubbed whilst the last 2 are subbed and there is a time gap discrepancy. Ah right. I think of I get the time, I’ll check them out.